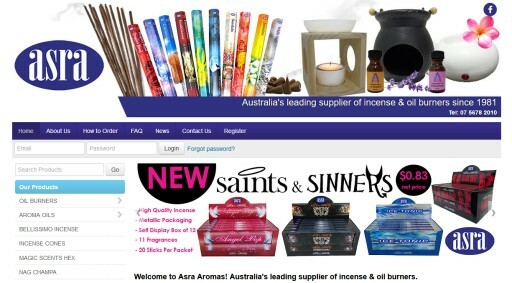 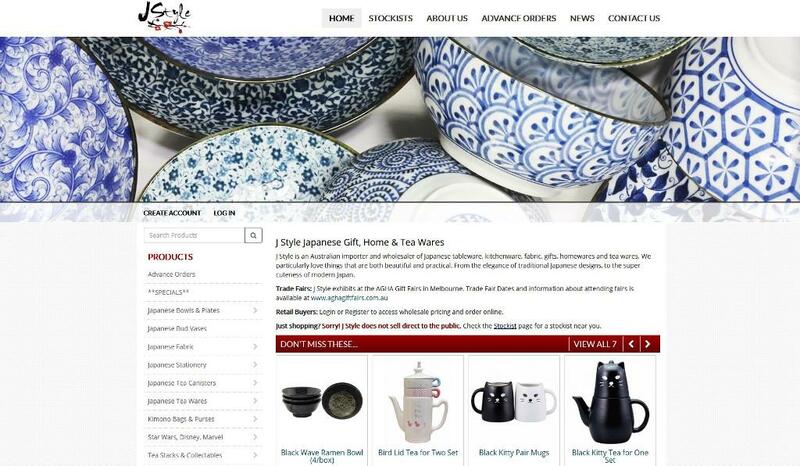 J Style is an Australian importer and wholesaler of Japanese gifts, homewares and fashion accessories. 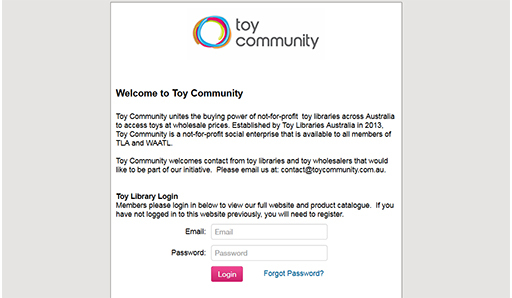 Their philosophy is to find the things they miss from Japan, and bring them to Australia to share with everyone. 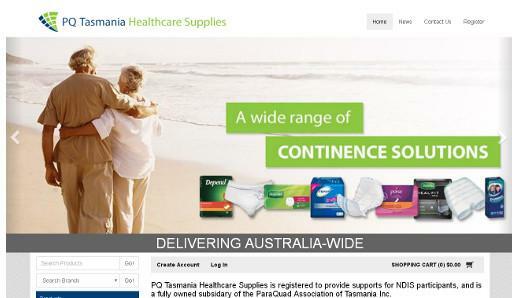 PQ Tasmania Healthcare Supplies is your one stop health care shop that health care professionals recommend, with the most comprehensive range of continence, wound care and personal health care products available anywhere in Tasmania. 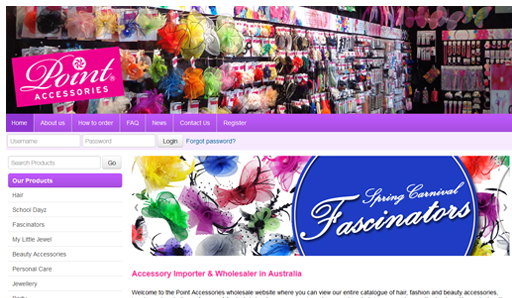 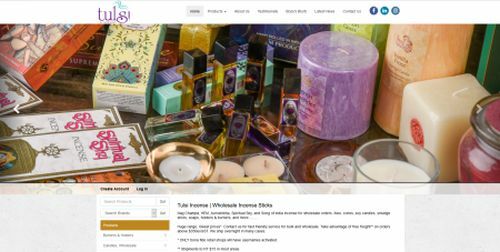 Point Accessories import a range of fashion and hair accessories, personal care items, kids dress ups and party items to cater for a wide variety of resellers throughout Australia. 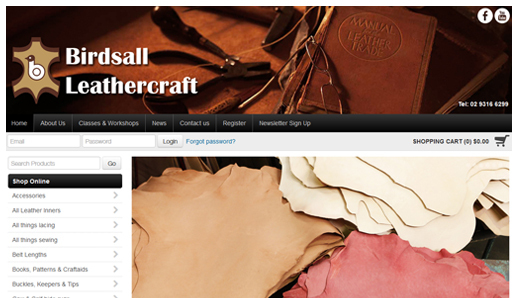 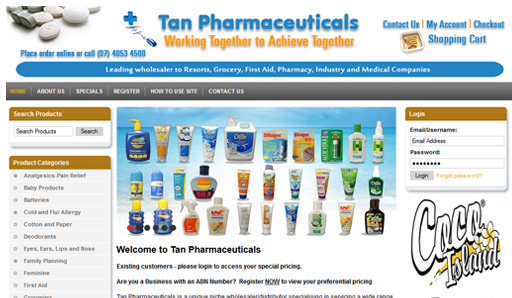 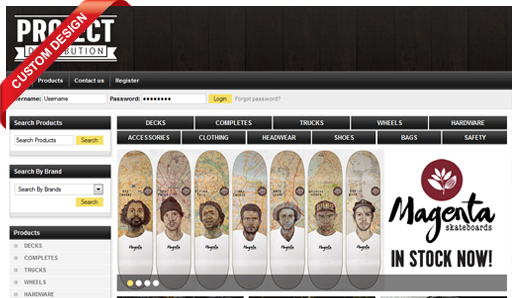 Their products are high quality and are always up to date with the latest trends. 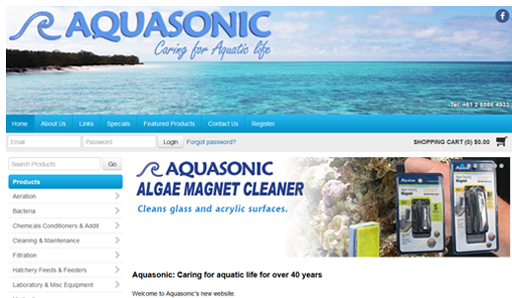 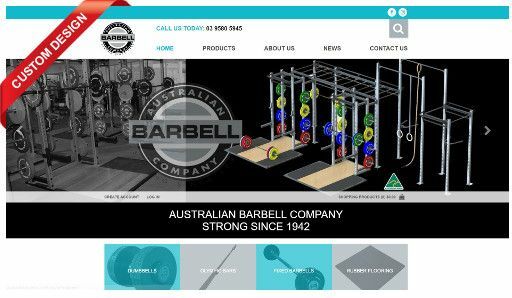 Aquasonic, an Australian company, has been manufacturing quality aquarium products for over 40 years. 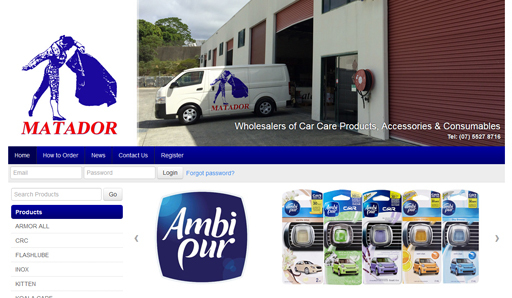 With over 30 years of experience AMG Distributors are leaders in electrical and electronic component distribution. 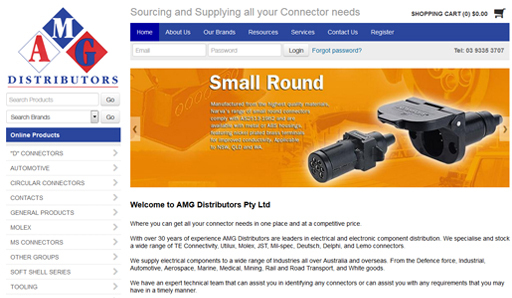 They stock a wide range of TE Connectivity, Utilux, Molex, JST, Mil-spec, Deutsch, Delphi, and Lemo connectors.